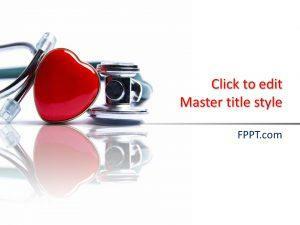 Free Stethoscope PowerPoint Template is a free presentation design and background for doctors and healthcare professionals. 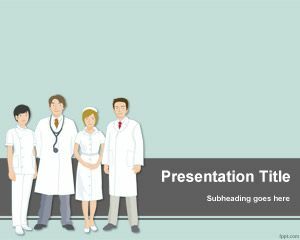 You can download this free PowerPoint template for presentations on Stethoscope models but also for medical presentations in general. 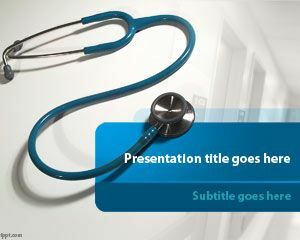 This free Stethoscope for Microsoft PowerPoint is a good example of medical presentation design for healthcare industry. 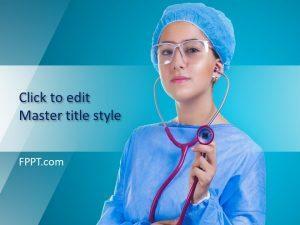 The free healthcare slide design for PowerPoint contains a nice Stethoscope photo with blue and white background for Microsoft PowerPoint 2010 and 2013. 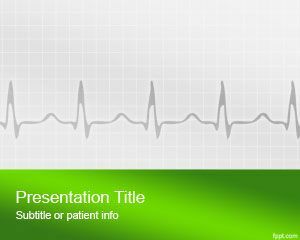 You can download Medical stethoscope design template for free. 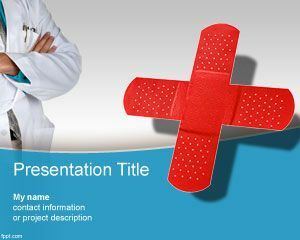 Alternatively you can download other free medical backgrounds for Microsoft PowerPoint including free surgeon PPT template. It says free download, but site wants access to all data. so how passwords and usernames related to banking issues, personal data are protected? It is infringement to internet law. If the site team is aware of banking passwords and user id, then bank accounts can be hacked. Site does not mention any of those serious issues. Can they explain? Hi Suresh. Yes, as an admin of this website I can clarify you. You don’t need to enter any banking information in order to download the free templates. 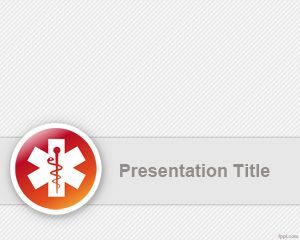 You can just click the download link and a .zip file containing the .pptx or .ppt template will start downloading to your computer. If you are asked to enter any bank information then you should check your computer security settings and analyze the computer for malware or virus because this website won’t ask you any personal banking data. Thanks.